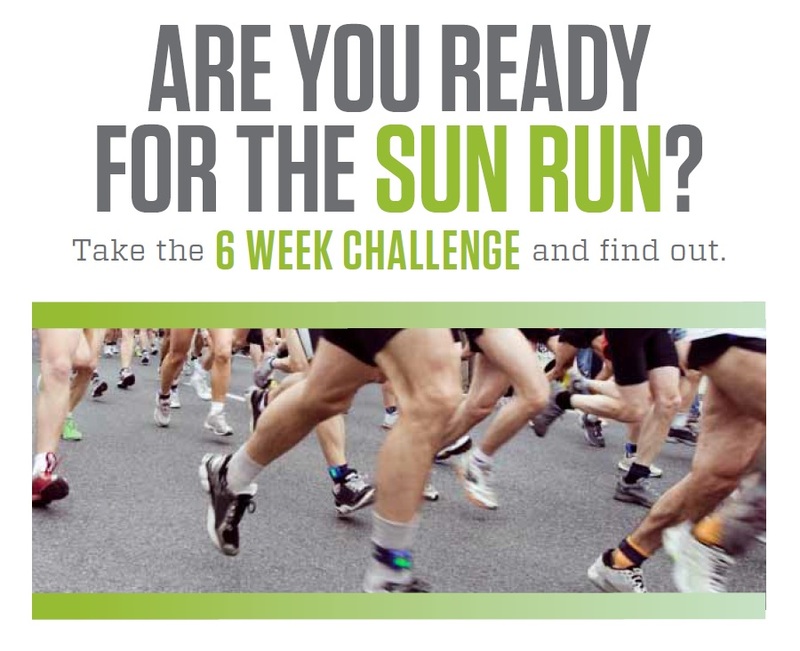 This year Kalev Fitness Solution is putting on a 6 week training group to help people get fit and ready for the Vancouver Sun Run 2013. The Sun Run is held annually in Vancouver, since 1985 and is a great way for people to get out and enjoy being active! This group is an introduction to running. It’s going to be fun, informative and will give you all the tools you need to be successful for the Sun Run! Georgia St between Thurlow and Burrard.